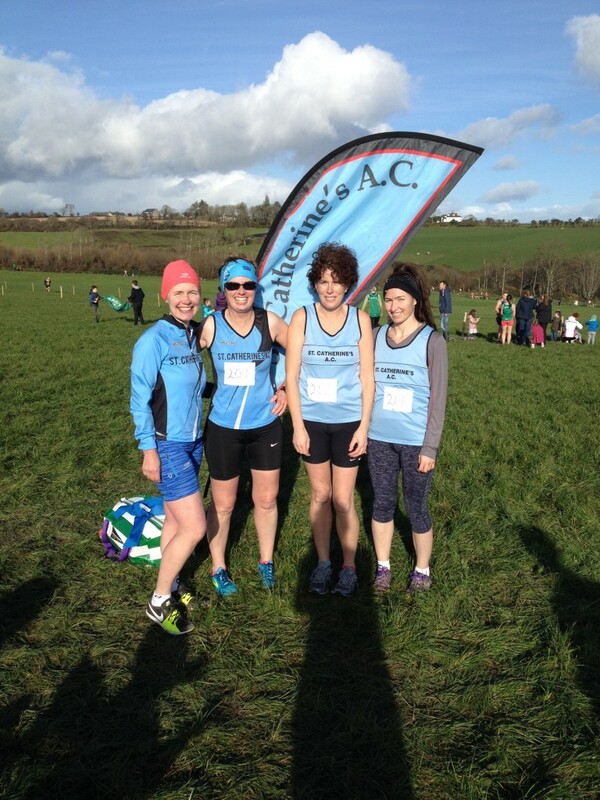 Juvenile News – Page 5 – ST CATHERINES A.C.
Day 2 of the East Cork Cross Country Championships takes place this coming Sunday at 11:30 (Juvenile race start time). The last juvenile training session before the Christmas break is Monday 11th December. A return date will be announced in the new year. St Catherine’s AC will be hosting a Charity Christmas 3km event in aid of SVP on Tuesday 5th December at 7:15pm in Conna Community Field. Cost is €5 and all proceeds go to St Vincent De Paul. The charity 3km will be followed by refreshments in the club house. Everyone is welcome to take part in this event. Sincere thanks to all those who put themselves forward to register as coaches for the coming year. CLUB GEAR: Please contact Mike Byrne (0867713962) with item & size wanted. Jackets €55, T-shirts €29, Singlets €27. Orders must be placed before 23 November. Well done to all our athletes who took part in the Juvenile relays and the County Novice B Championships in Riverstick on Sunday. 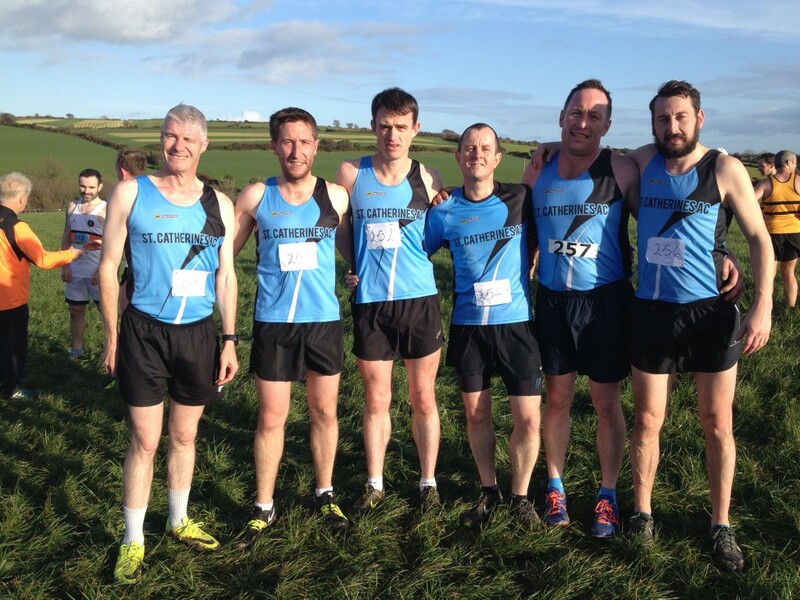 The club was very well represented in all races in both Juvenile and adult categories. Well done to the Men’s Novice B runners who took silver in the team event, narrowly losing out on gold to Leevale AC through countback.